As Vittoria M. Chierici, I signed articles about art or related subjects. I started in 1986 when I was invited to give a lecture, organized by the Italian cultural magazine Ipotesi D’Artista. The meeting was about technology and art and held at the faculty of Engineering in Bologna. I gave a brief speech about Computer Art. More articles followed: a two year collaboration with art magazines Slam and Infarto. I wrote essays for Rendiconti, Bologna, a magazine edited by the poet Roberto Roversi. Lifestyle, a Made in Italy fashion magazine edited by the architect Laura Villani. I wrote an article about murales in San Francisco, on the Italian magazine, Leggere Donna. 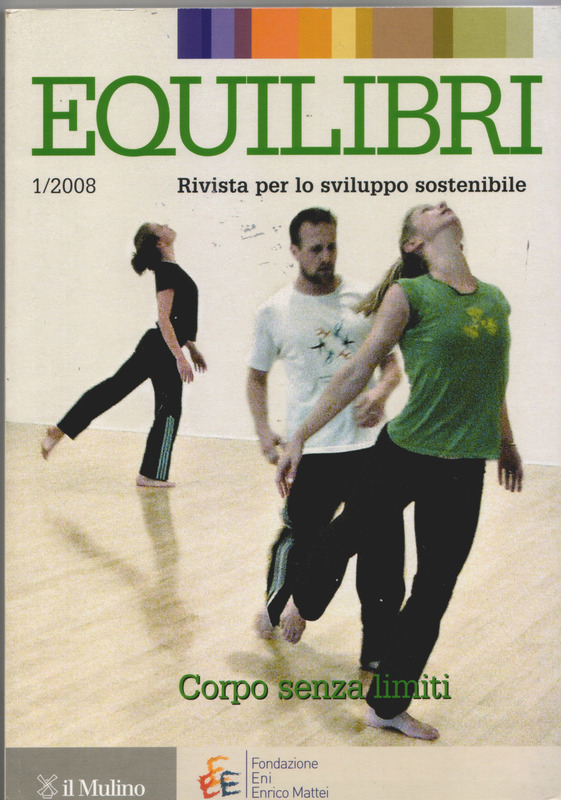 From 2000 to 2005, I worked as a freelance collaborator with the following publications, Itinerari d’Impresa, published by Rubettino, Catanzaro, Equilibri, published by il Mulino, Bologna and Dialoghi Internazionali, published by Bruno Mondadori, Milano. Mi piace scrivere anche se non so farlo bene. Ogni tanto mi capita di scrivere brevi saggi su amici artisti o su argomenti di storia dell’arte. Spero di continuare.